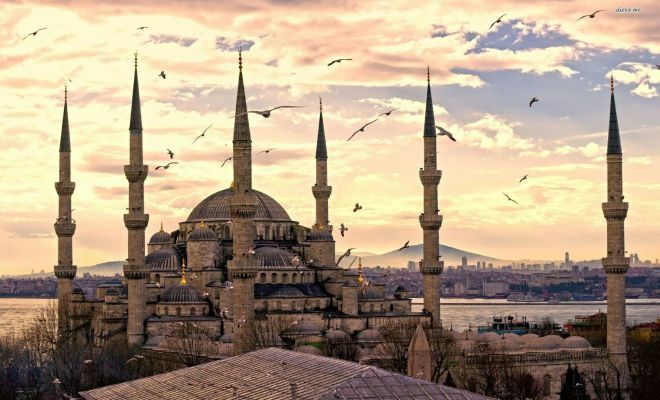 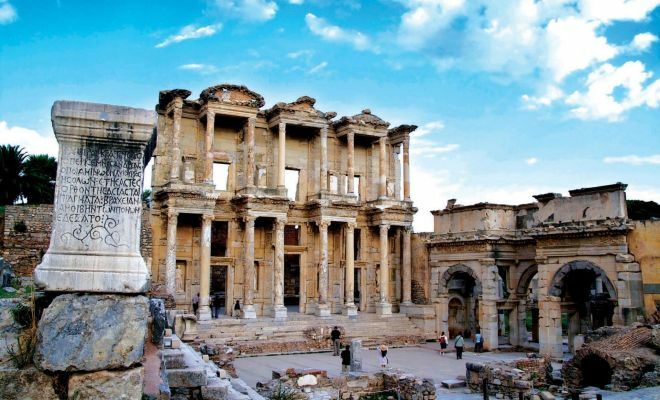 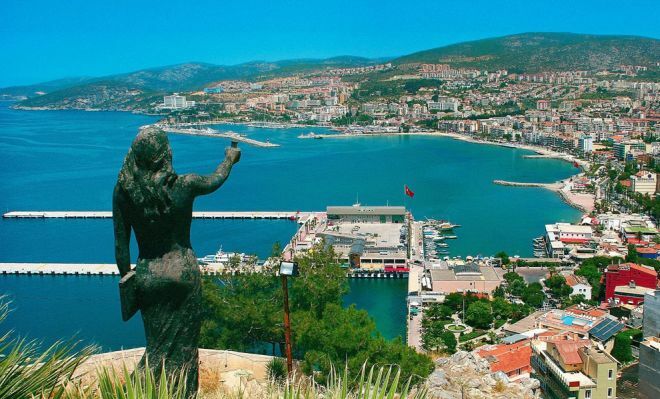 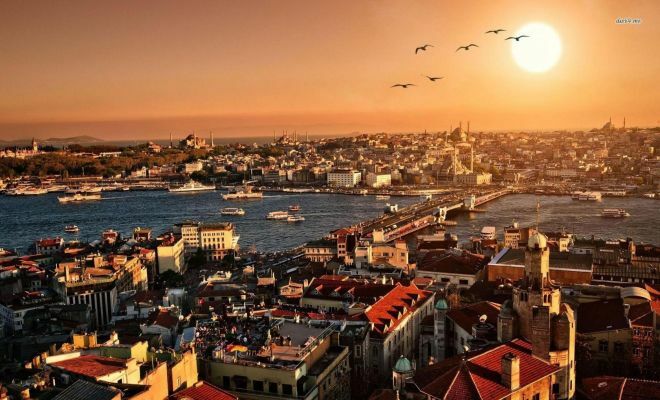 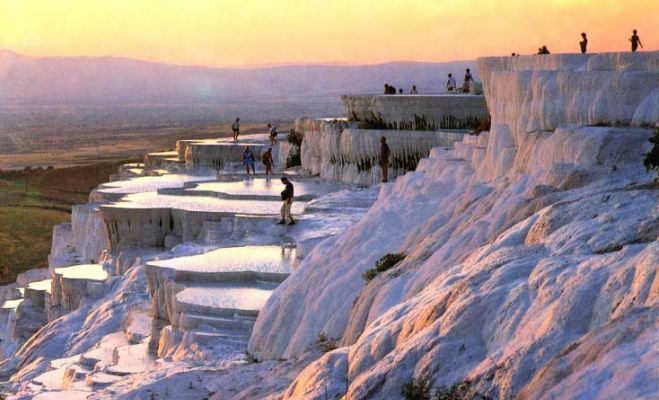 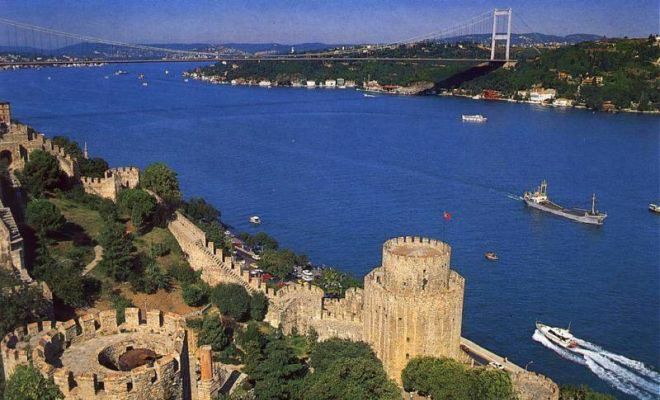 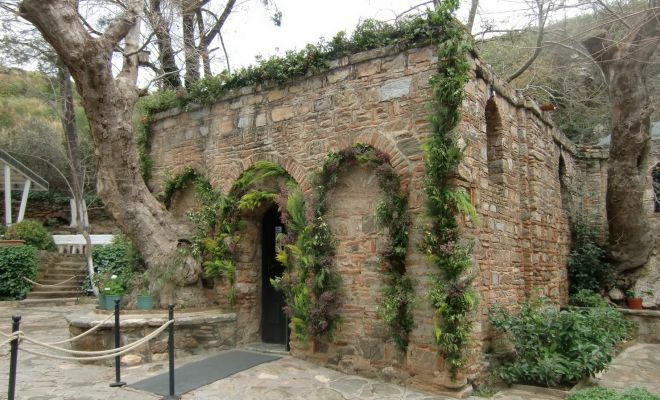 With this program you experience all western shore of Turkey and the Mediterranean atmosphere. 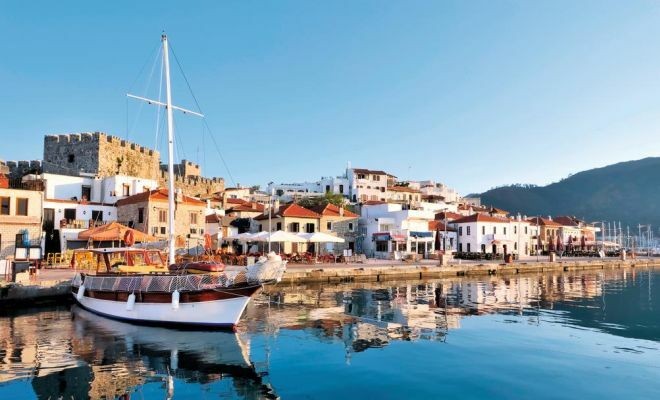 This program can be combine with Gullet Cruise or you can have an access to Greek Islands. 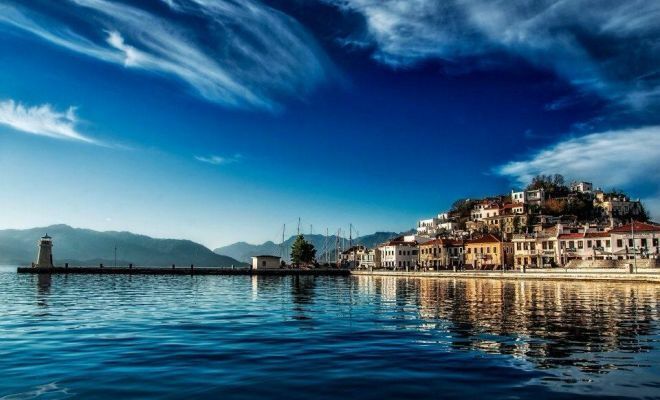 This program can have an access to Greek Islands (in summer). 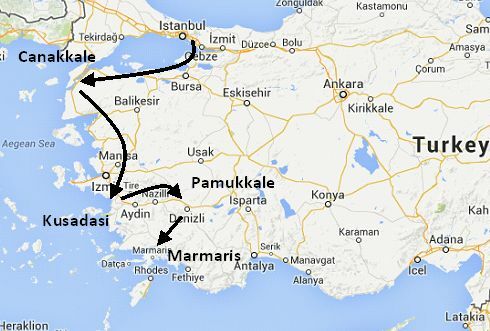 Departure transfer to Marmaris Port* (Departure transfer to Dalaman Airport is subject to surcharge.